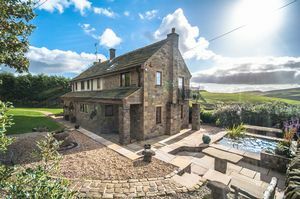 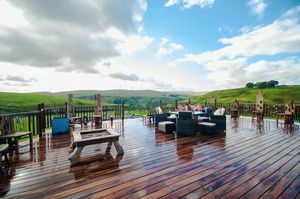 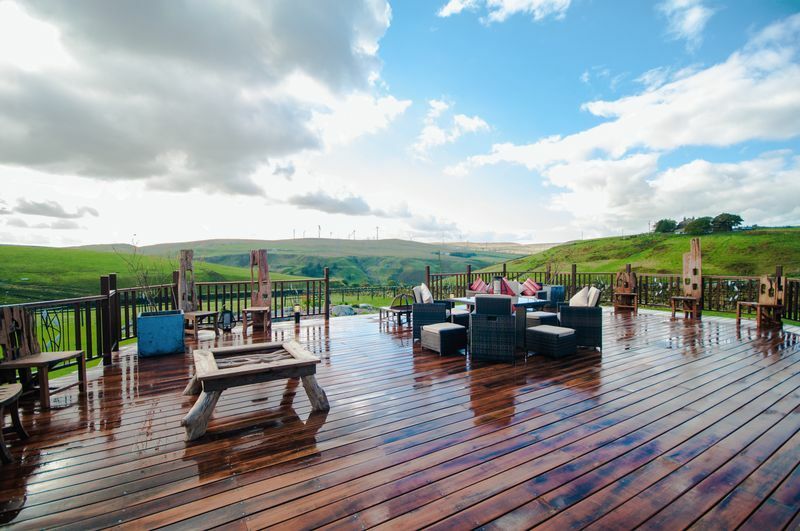 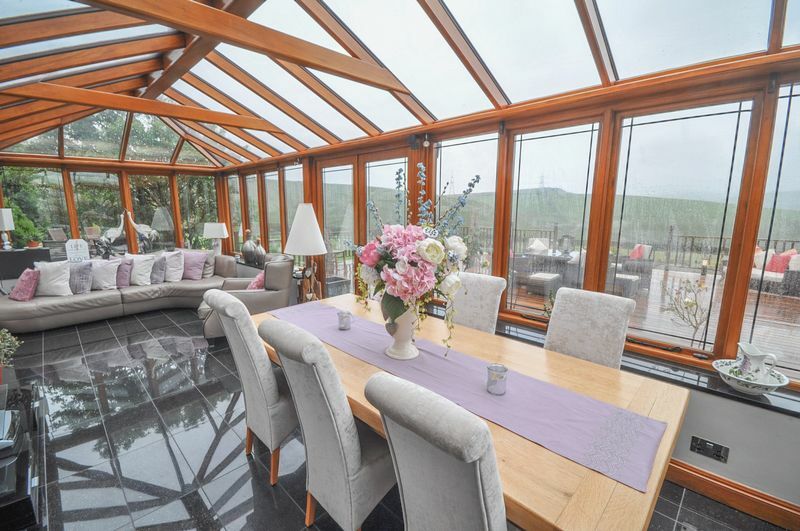 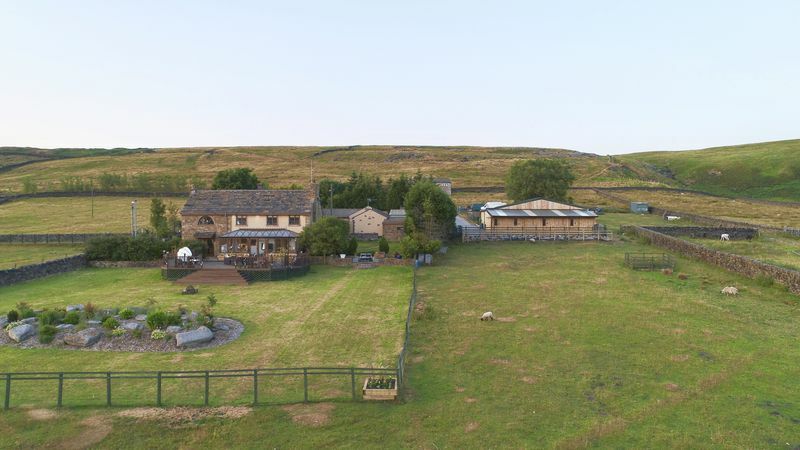 An outstanding stone built house, of extraordinary proportions set in the foothills of the Pennies with dazzling views over the valleys and moorland of the surrounding areas. 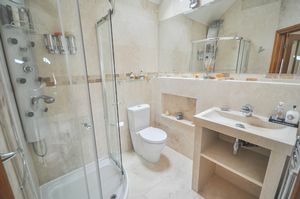 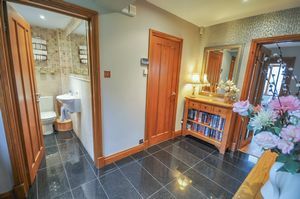 The property has been extended, restored and renovated to a particularly high standard with meticulous attention to detail. 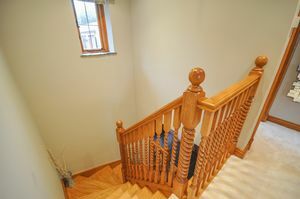 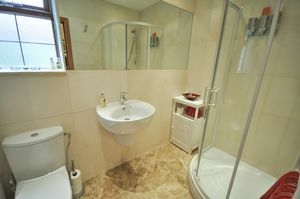 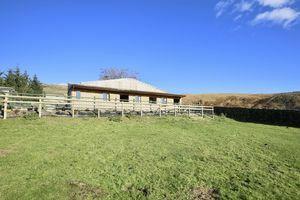 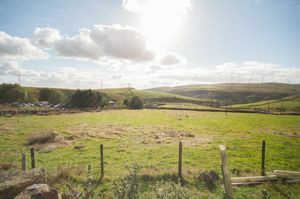 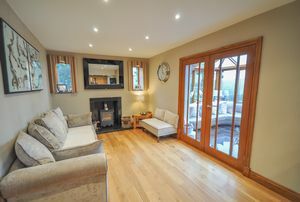 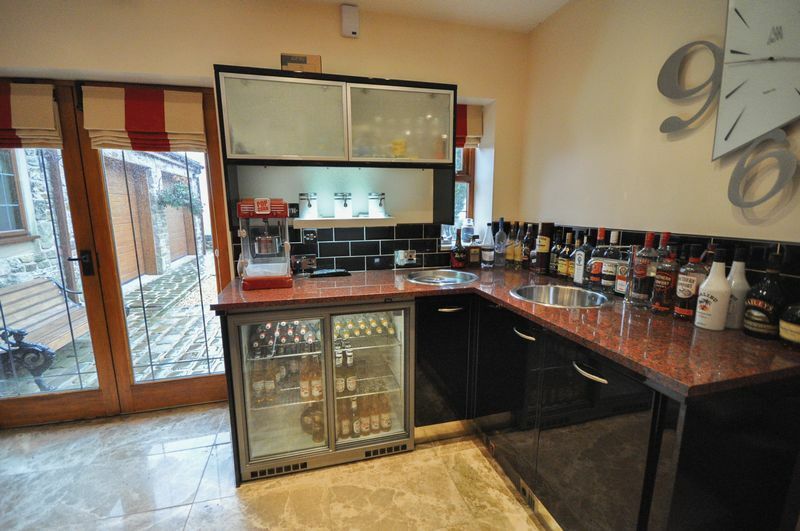 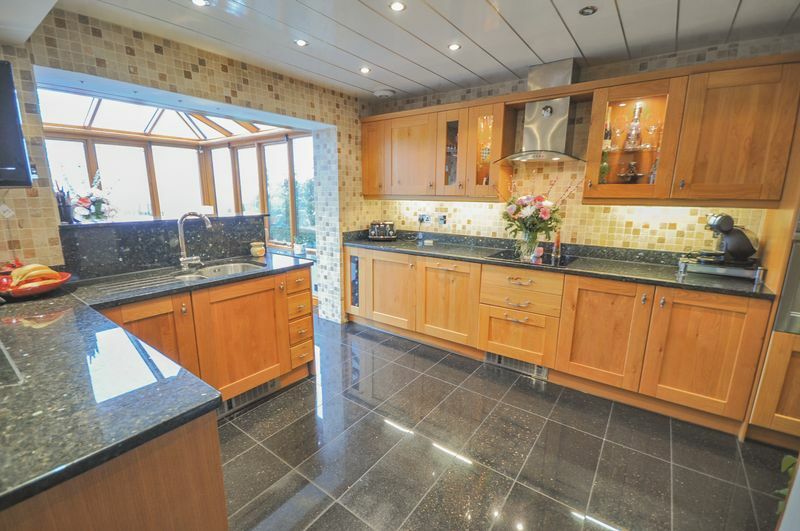 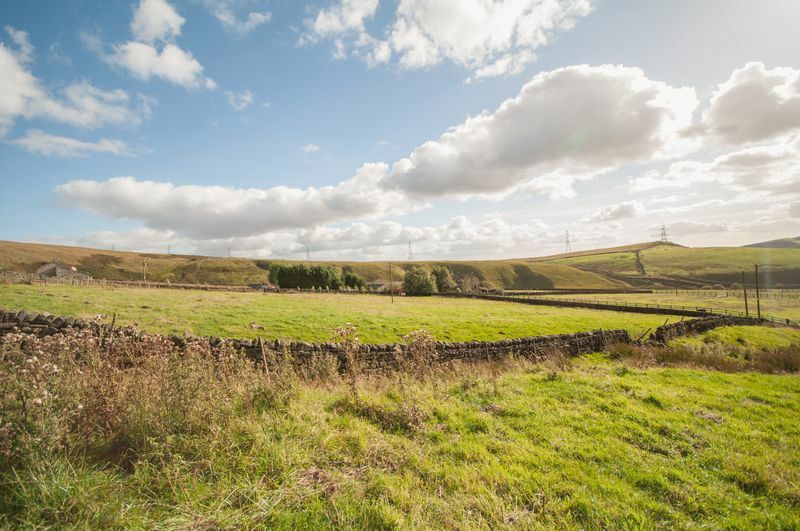 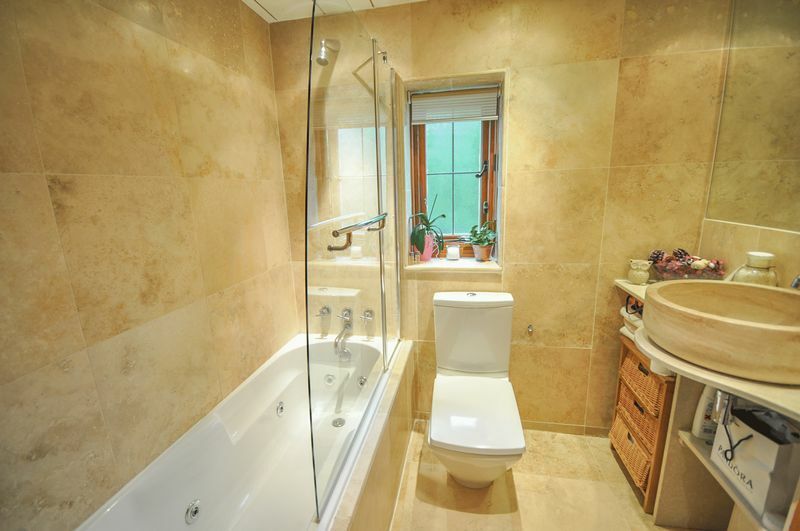 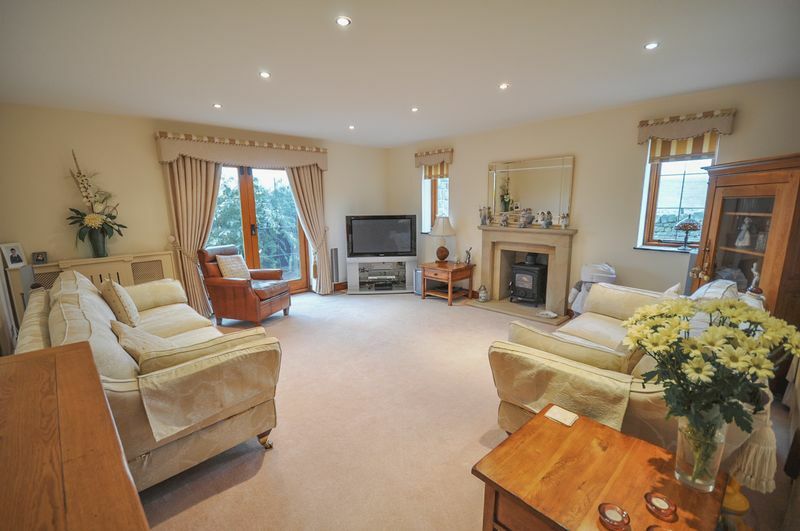 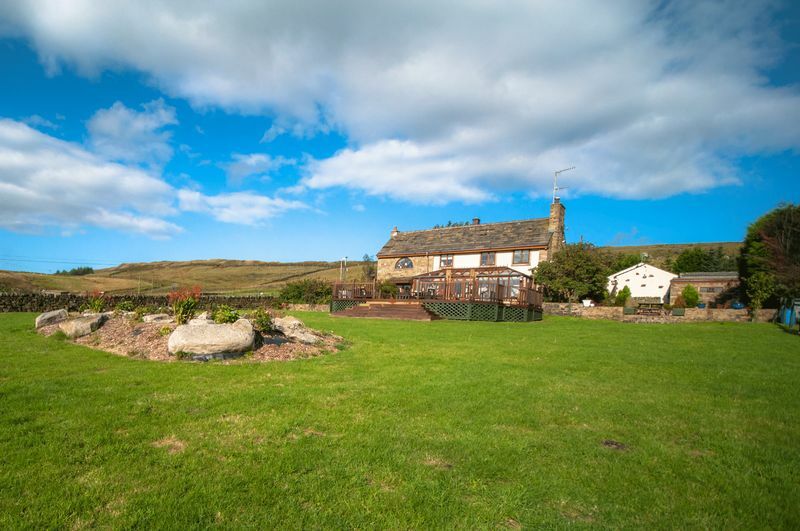 Comprising a generous four bedroomed farmhouse with car garaging, a games room/offices and a self contained bungalow. 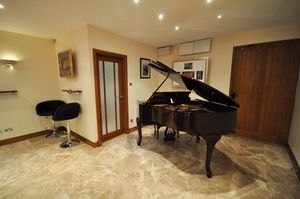 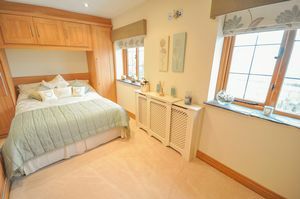 The principal rooms have far reaching views and the house lends itself particularly well to entertaining. 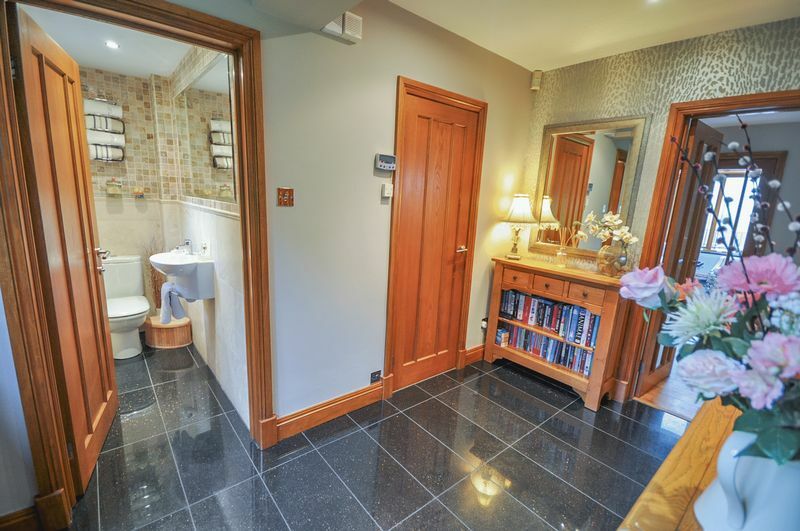 The front door opens into a large central reception hall with cloakroom WC, office, a formal lounge with French doors leading to the stone terrace. 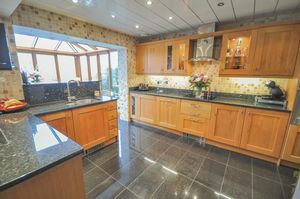 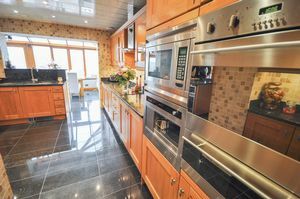 The heart of the property is the large open plan kitchen with family sitting room and organery which acts as the propertys dining room with scenic views and doors leading to the solid hardwood decking providing Al Fresco dining. 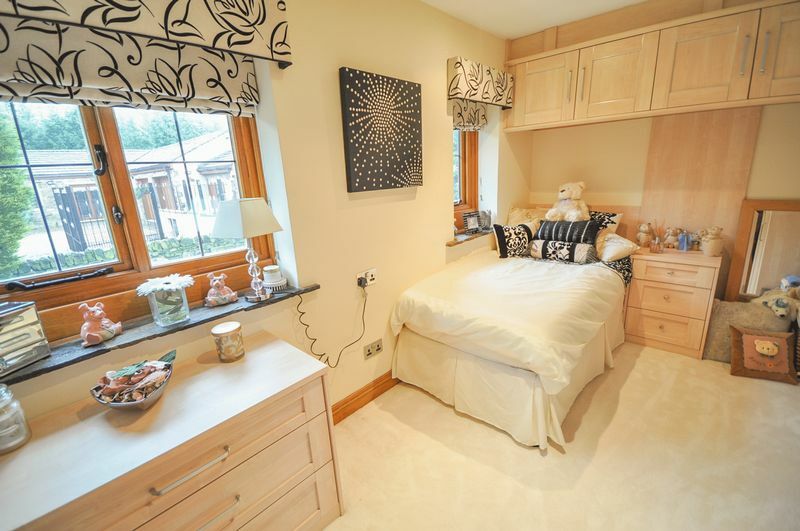 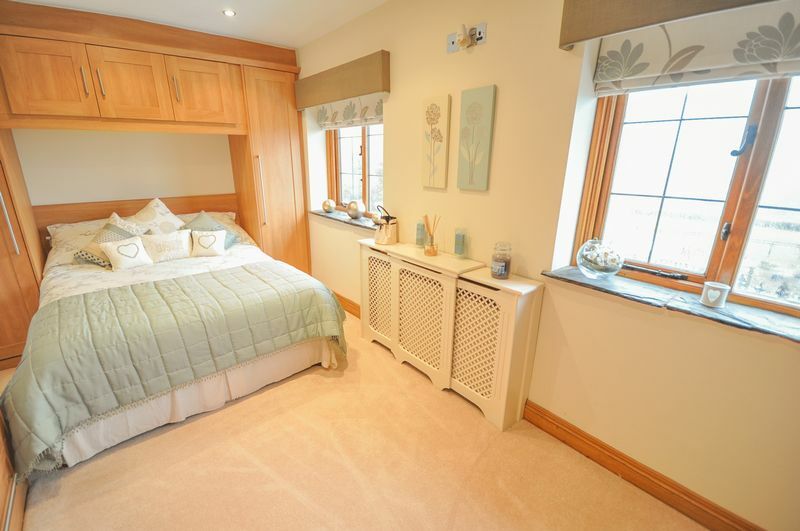 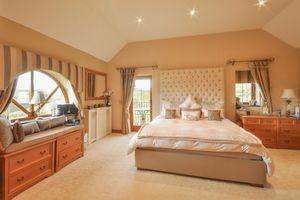 The landing leads to the master suite, with a range of fitted wardrobes and an en-suite bathroom. 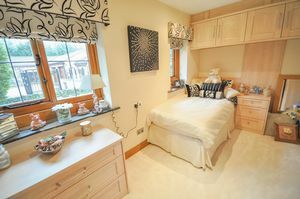 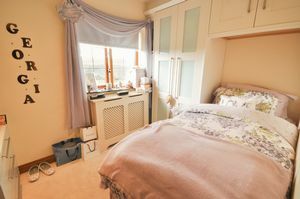 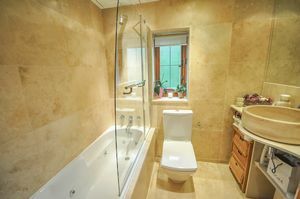 There are a further three good sized bedrooms all of which benefit from fitted wardrobes and are serviced by a large family bathroom suite. 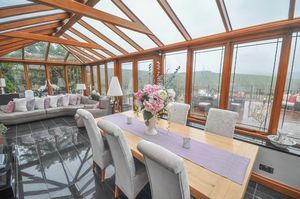 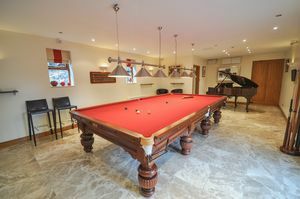 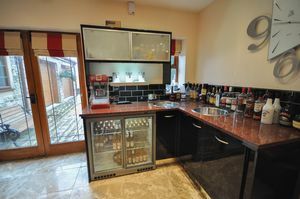 The bungalow consists of a large open plan entertaining room with sitting area, bar and snooker table space, there is also a bedroom currently utilized as a second games room and a shower room. 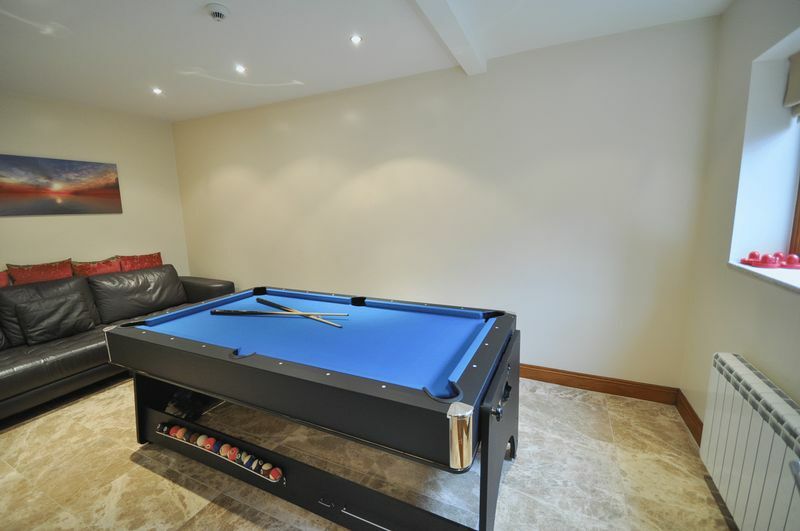 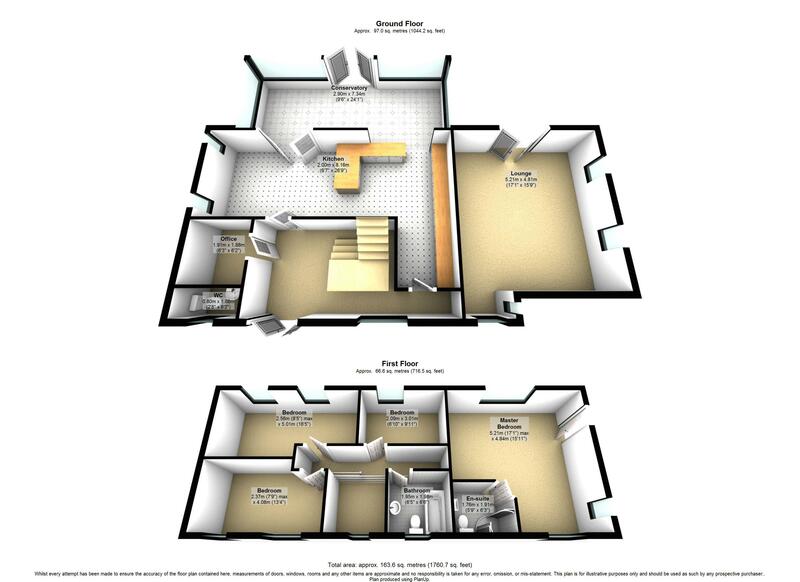 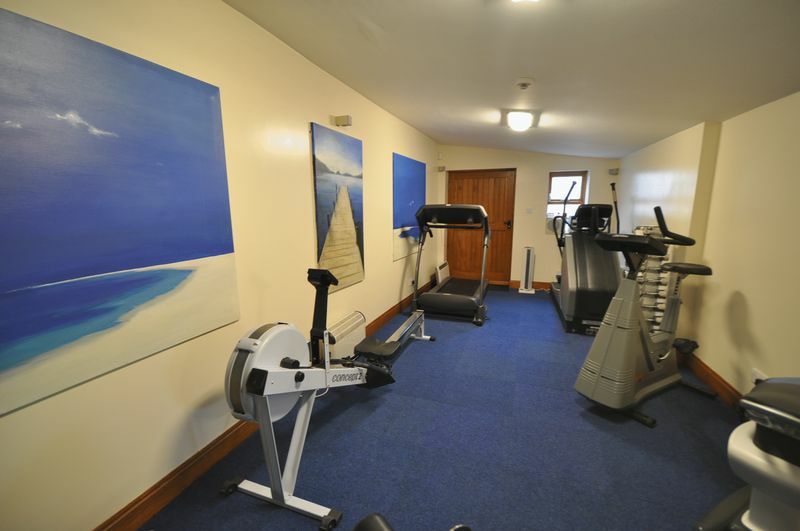 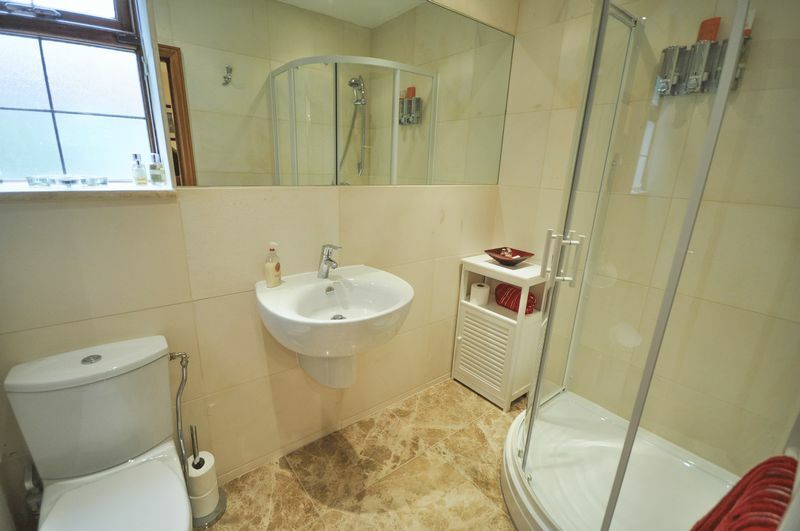 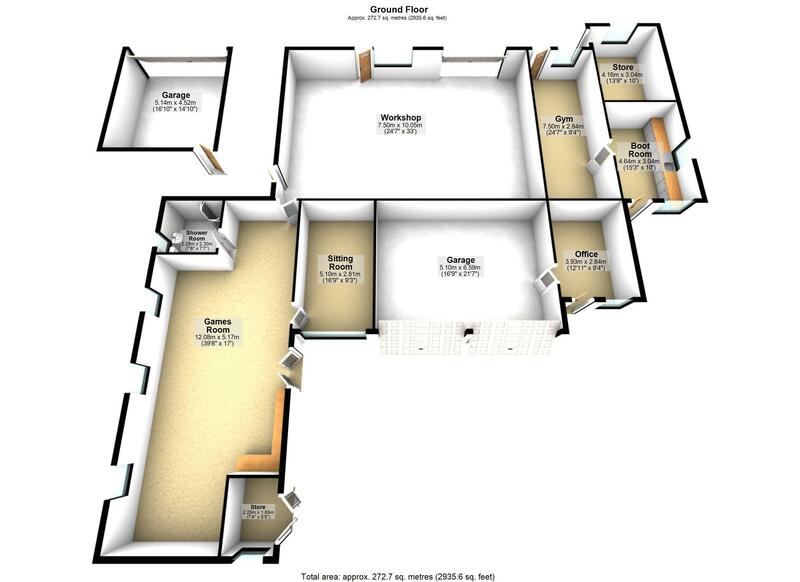 The property also benefits from utility and gym facilities, with a secure office and double garages. 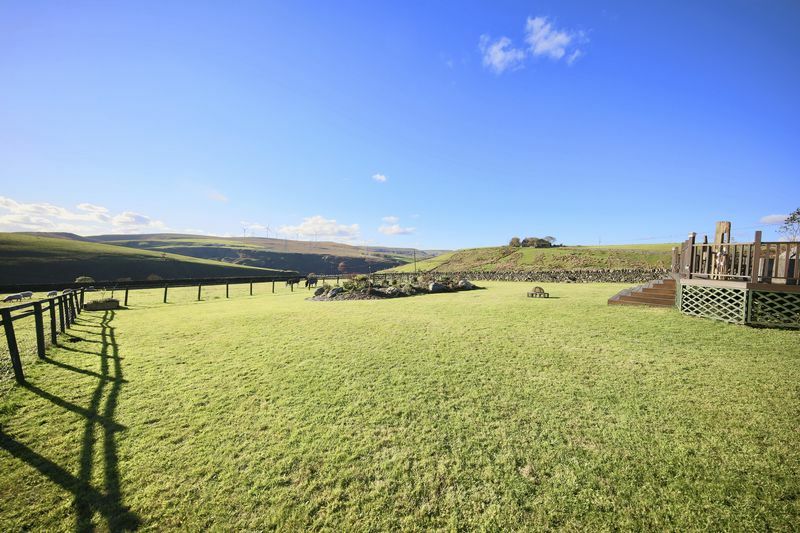 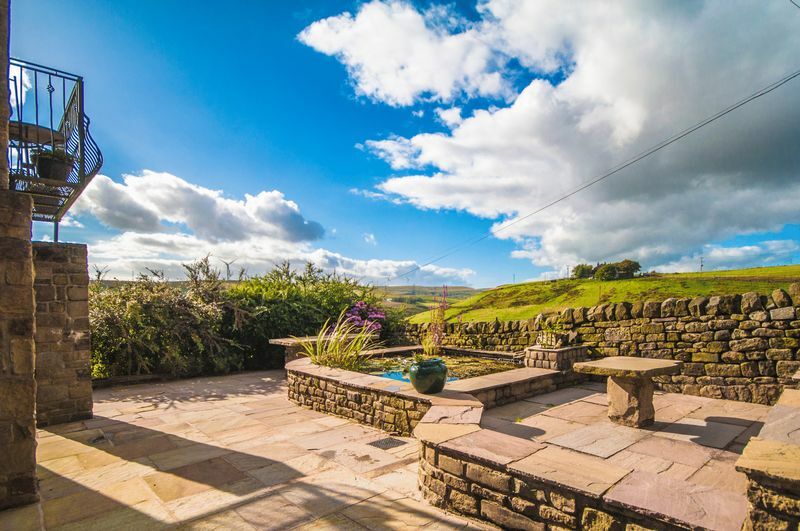 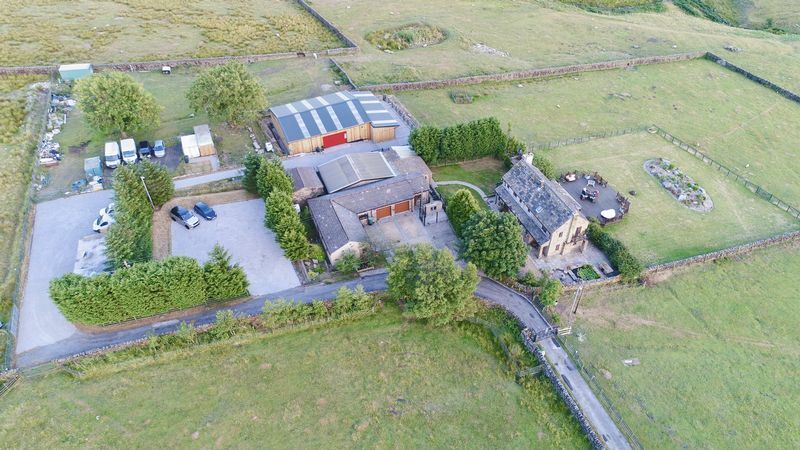 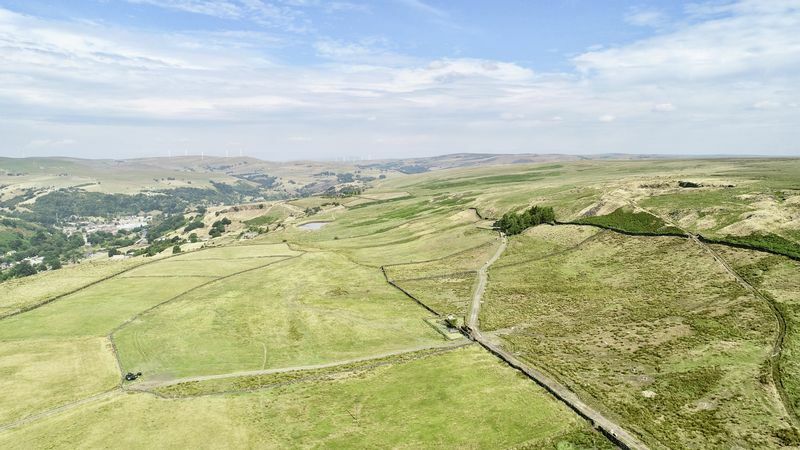 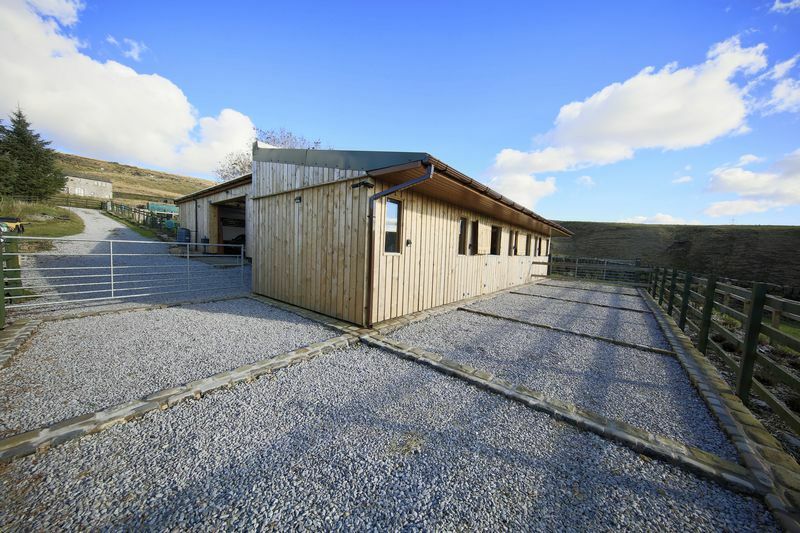 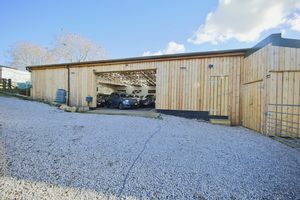 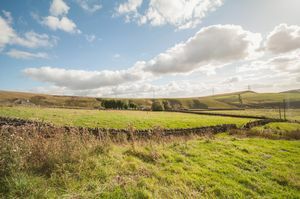 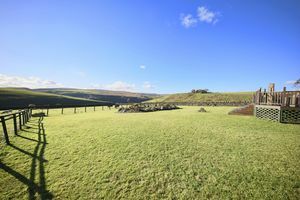 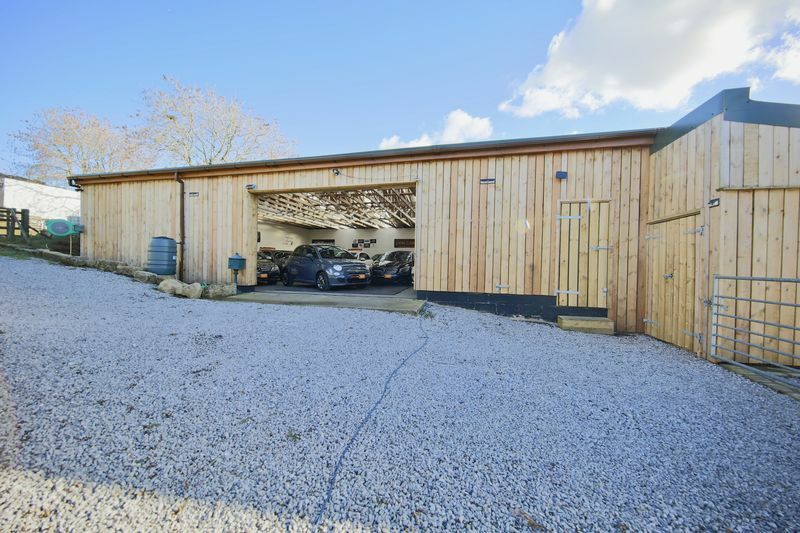 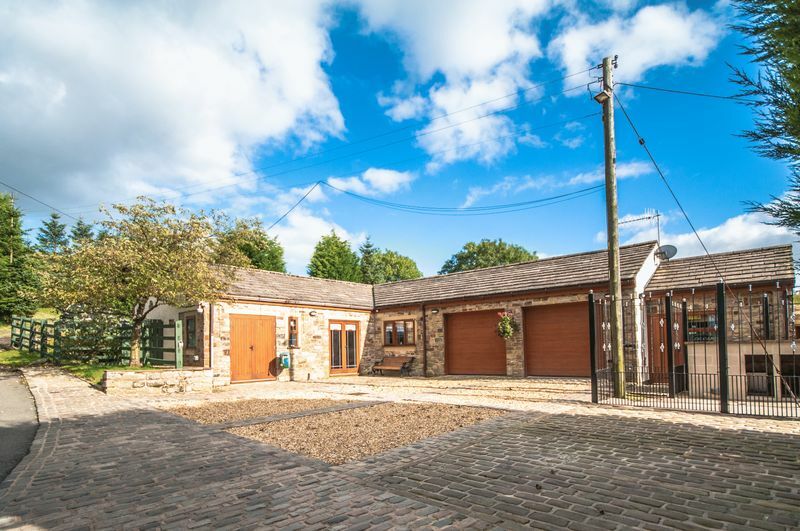 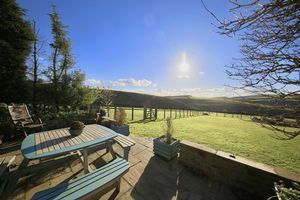 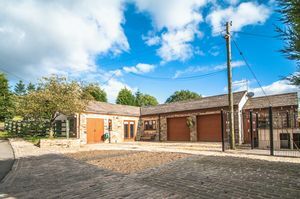 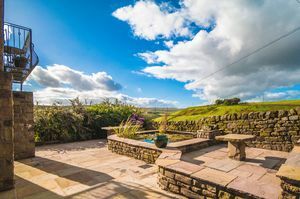 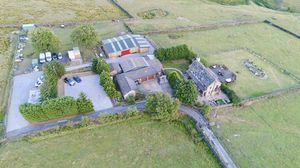 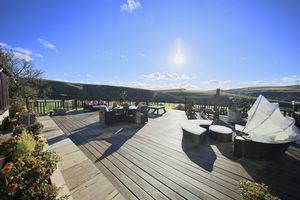 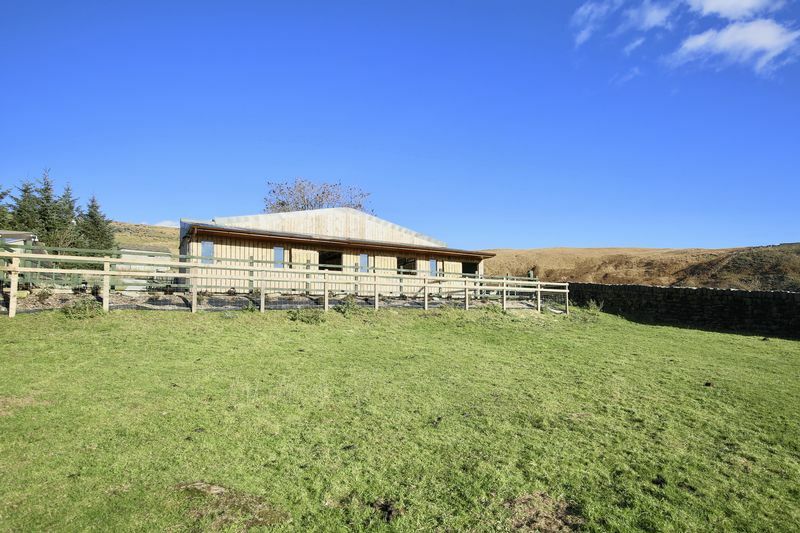 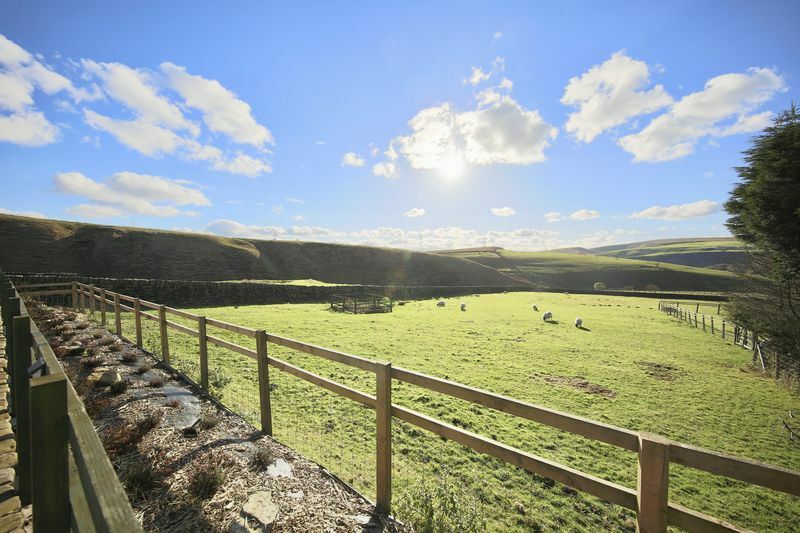 The property is nestled in the valley down a private rural lane behind two sets of secure gates, with an extensive driveway, turning area and parking facilities for several vehicles.